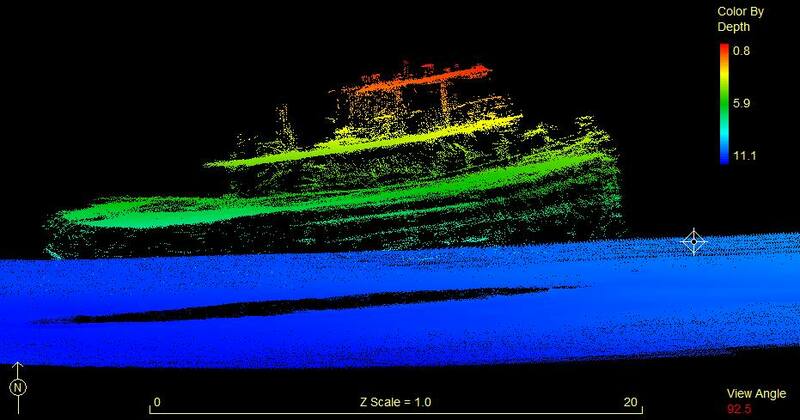 Instead of using the traditional fiber-optic gyros on which all its previous underwater systems have been based on, Seabed bv, based in Amsterdam, The Netherlands, has selected Sensonor’s STIM300 for its newest IMU, the SBD-IMU-S1. The SBD-IMU-S1 is a submersible IMU, and the STIM300, a small, lightweight and low power Inertial IMU, allows for lower weight and size, as well as a more than 50 percent reduction in power consumption compared with other designs, according to Sensonor. 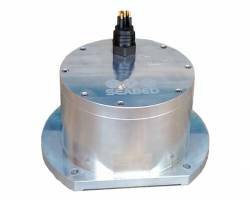 This gyro module supports the system in delivering accurate 3D position, velocity and attitude. 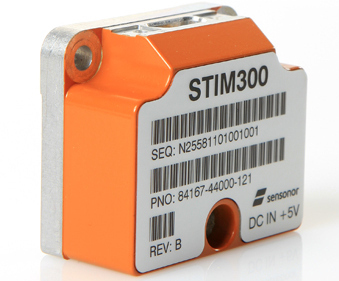 The STIM300 offers ITAR-free high performance and features three gyros, three accelerometers and three inclinometers. The unit is designed for a variety of applications, including UAVs, man and vehicle portable target acquisition systems, land navigations systems, turret stabilization, missile stability and navigation, and mortar aiming systems. For more information visit <sensonor.com>.